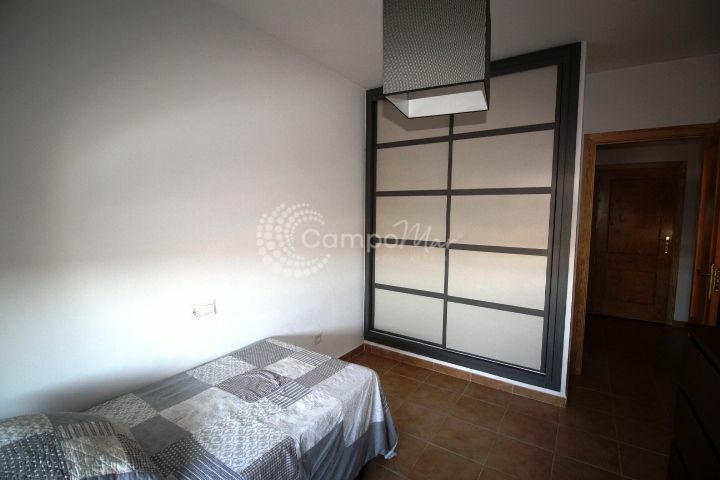 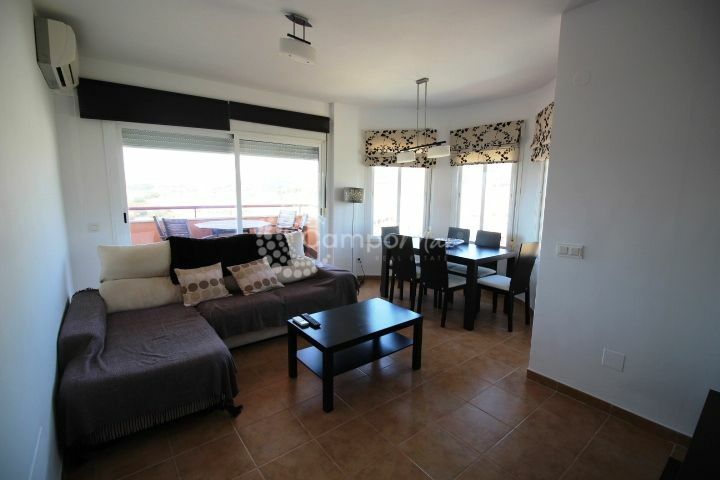 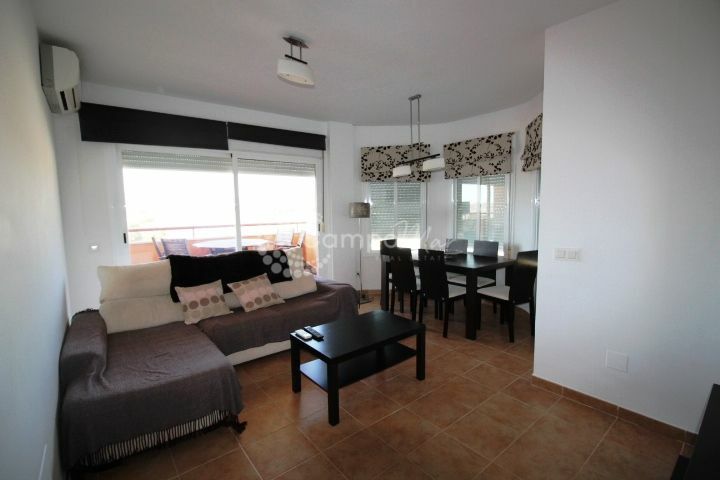 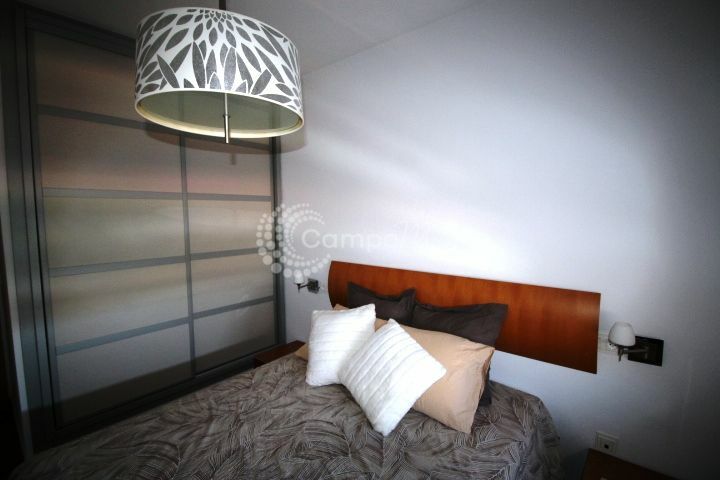 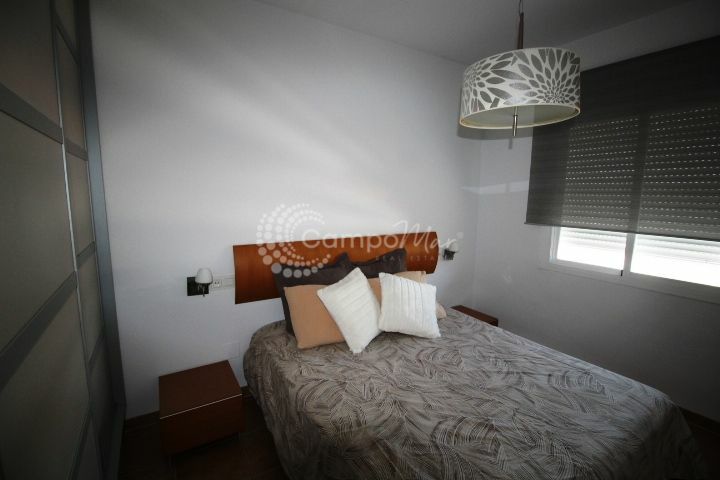 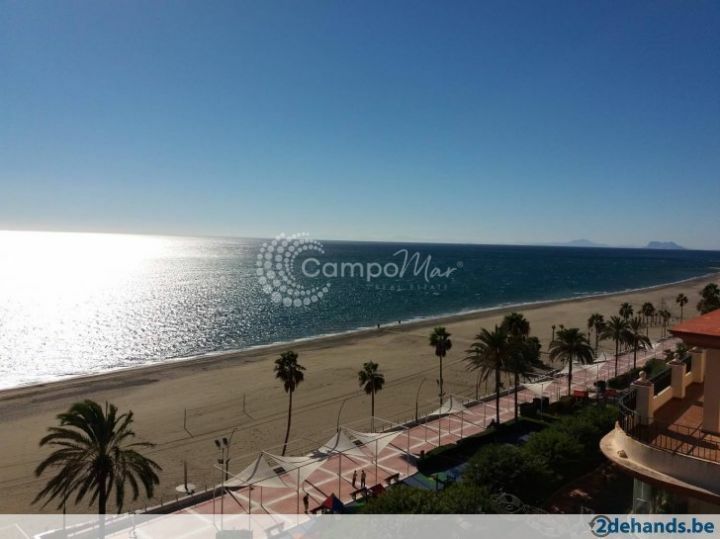 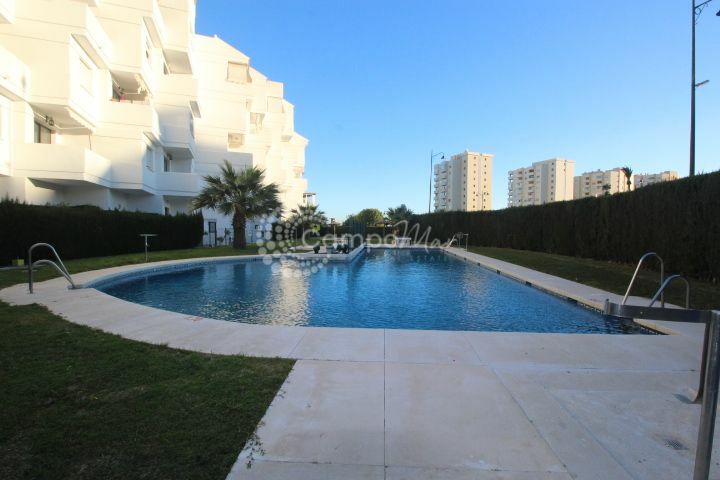 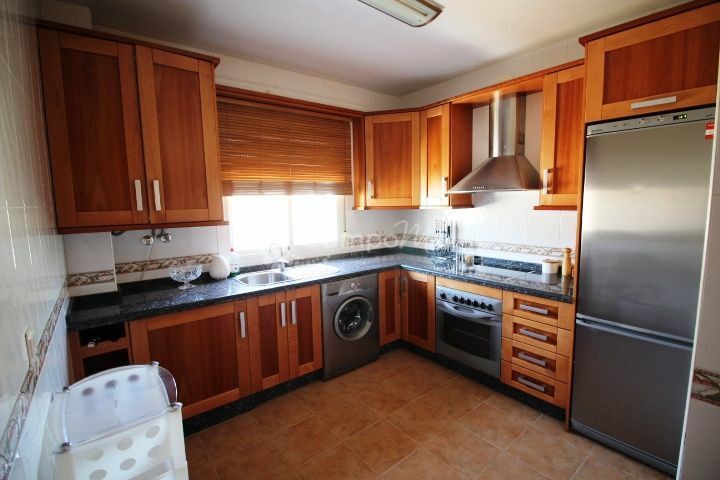 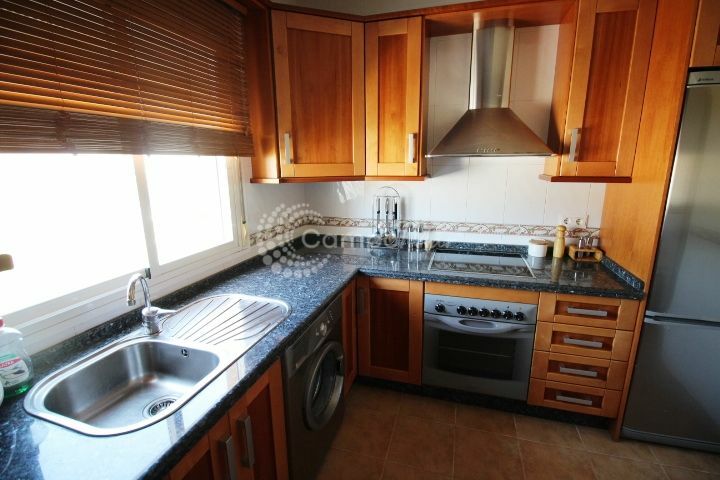 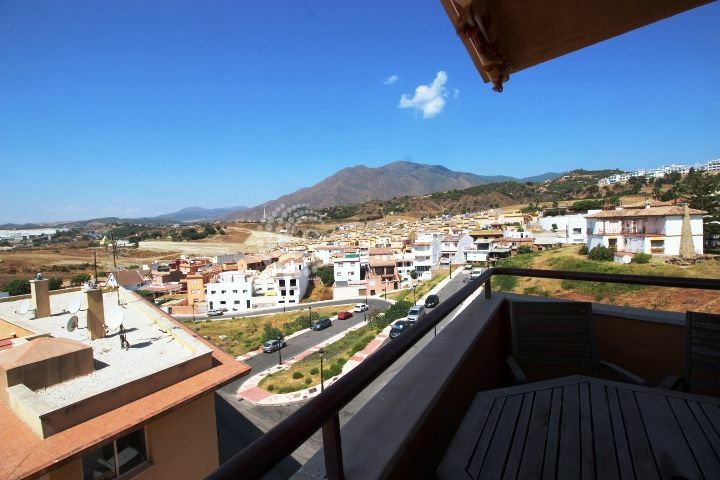 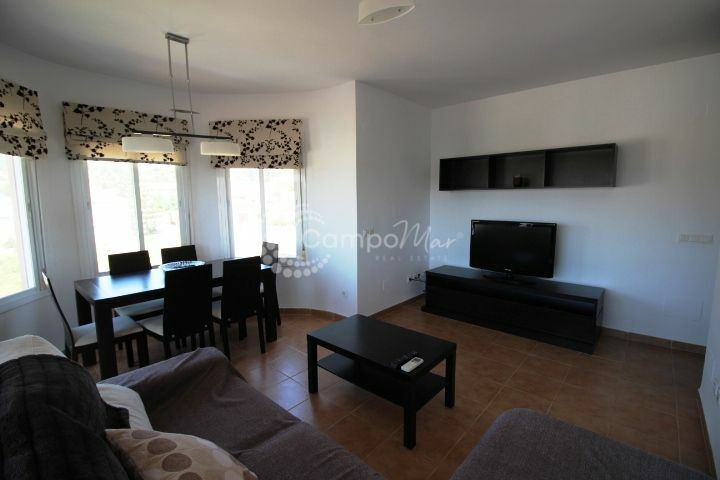 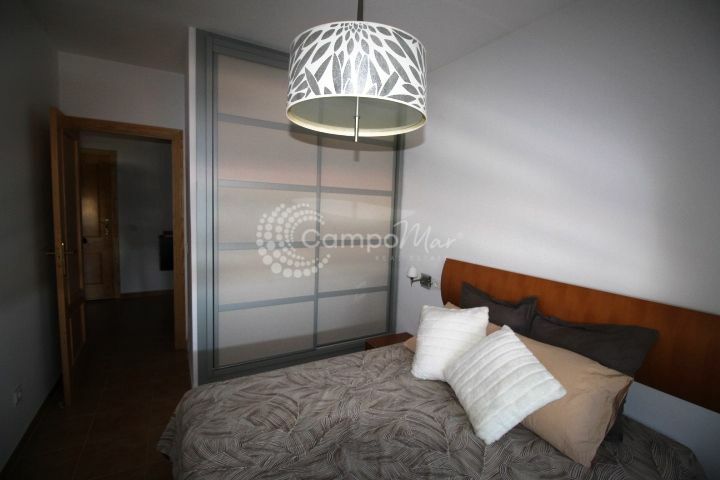 Apartment for rent in Estepona, with 2 bedrooms, 1 bathrooms. 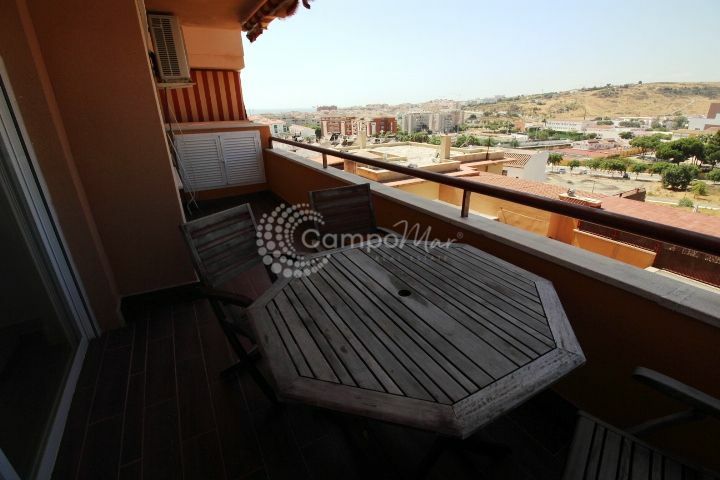 Regarding property dimensions, it has 83 m² built, 12 m² terrace. 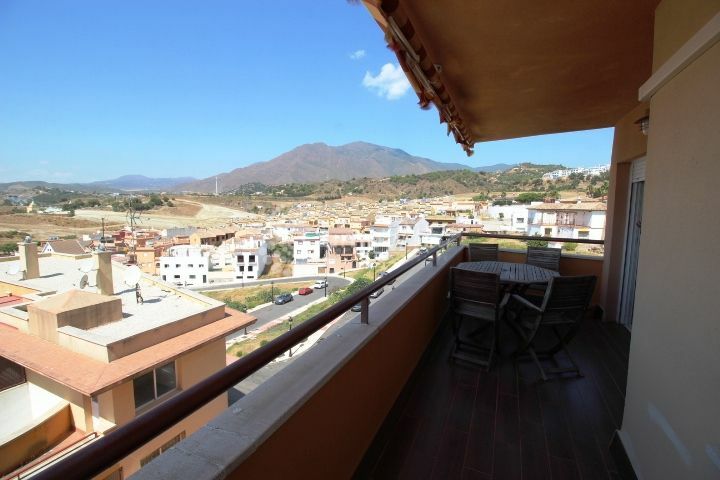 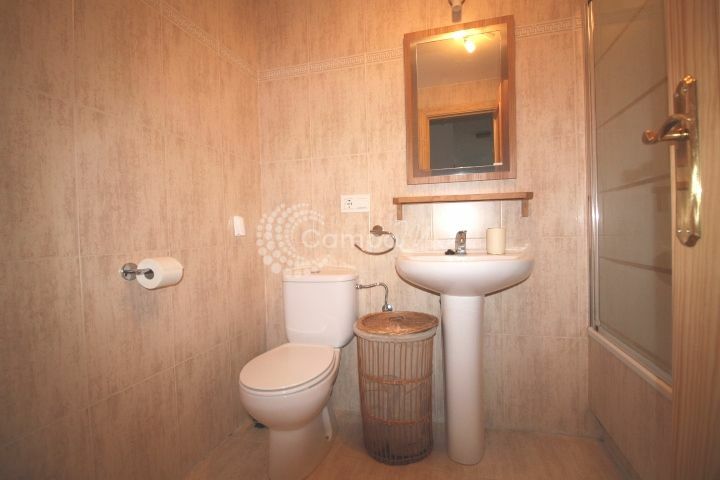 This property has the following facilities: Mountain view, Street view and Urban view.